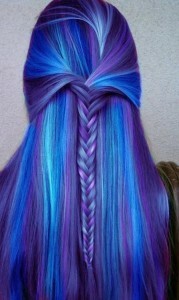 Introducing Ombre hair! 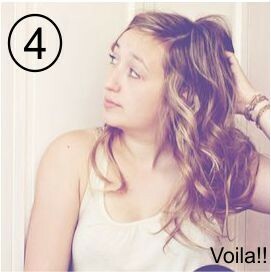 The French-termed hair trend features darker, more natural hues at the roots with graduated colour fading to the ends. It’s been spotted on plenty of A-list celebrities and I am sure you have seen it out and about, worn well and well… not so well! 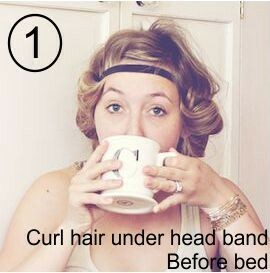 It’s a trend that doesn’t require a busy woman of the world to run to the salon every 6-8 weeks for a touch-up! This style of coloring is great for the woman who is looking for something low maintainance, effective and most importantly different from the block colours and foils of the last 10 years. Word of warning but Ombre colouring is a bigger service that requires a lot of hands on time for your hairdresser and of course the expense of that. 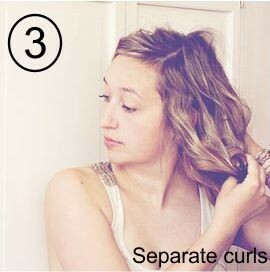 Keep these points in mind to decide whether Ombre is for you and of course to try to save your self some dollars. 1. Bring a picture of a Colour and style you desire. It seems simple right but so many clients still come to their appointments in our hairdressing salons with grand plans for a massive change but with no actual idea of what colour they want. Bringing in a picture will give us picture of what you want done so we can quote you for exactly what will be required. There are many different results we can achieve that all fall under the Ombre banner varying from $100 up to $300. A good rule of thumb is to look at what looks good on celebrities with similar skin tone and style to you as well to ensure the look is right. 2. Know your budget, simple right? If you have a budget make sure to let us know as well in your consultation, different results and ombre styles have a different amount of work and time attached to them. If we know your budget we can tailor a solution for you within that if possible or avoid doing a service that is not exactly what you are looking for. 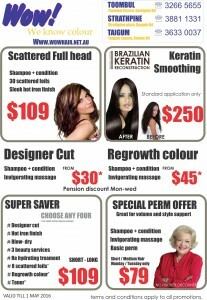 As a side note our stylists will always quote you on a price prior to starting the service to avoid any nasty suprises. 3. Be honest about your colour history. If you have coloured or bleached your hair and not told us, you not only risk a chemical reaction, you may not be able to achieve the “Ombre Hair” effect successfully without some color correction. This is probably the most important tip of the article, We are great hairdressers but we can’t work with damaged hair or an unsure colour history. If your hair is a patchwork of different shades we need to eliminate these shades using colour correction techniques to get a blank canvas to work with, which can be done but will take time (unless you want an uneven hue through your hair that is). Cureplex can allow us to achieve the result in the same day but comes as an added expense. If you feel this style is something you would like to achieve please come in a visit our hairdressers at our Toombul, Taigum and Strathpine salons for an obligation free consultation and quote. 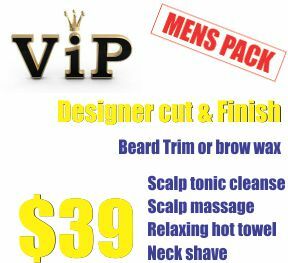 This product is a must for any dapper gent’s sporting a fresh cut or slick back look cut. Naked hair’s Glue by Vita 5 of Sydney has an extreme 5/5 hold and long lasting and sweat resistant hold that will keep your style perfect from work well into the night. Naked hair- Glue can either give a wet look or just provide hold and support depending on your styling needs and the amount of product that you use and most importantly can be wet and re-moulded through the day. 3. 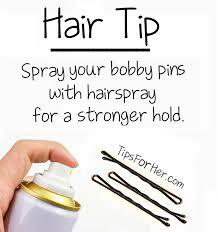 Insert them into your hair. . Remember if you have a last minute engagment our hairdressing salons always have cheaper options for quick up do’s and curls. 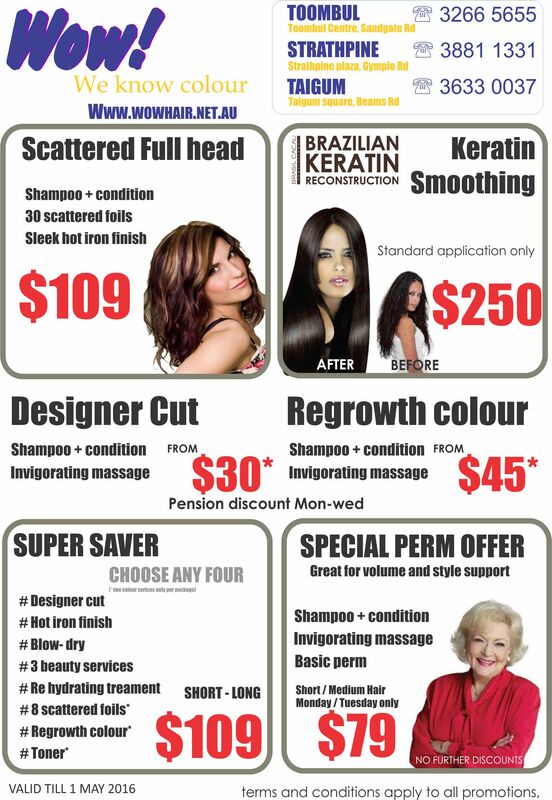 Just pop in and see us at Taigum, Toombul or Strathpine to see how we can make your hair the talk of the event. The “it” child star of the early nineties sitcom full house is back on the scene and has ditched her signature blonde for a warm brown colour. This colour not only suits her skin tone but is also a good choice for a 2016 change up for someone who is used to a lighter colour. The warm brown isn’t too much of a change to leave a life long blonde in shock and awe in front of the mirror but is enough to give you an indication whether you would suit a darker colour. If you are wanting to progress from a darker colour to lighter than another tip is discuss foiling your hair with two tones one lighter foil to one slightly darker foil. 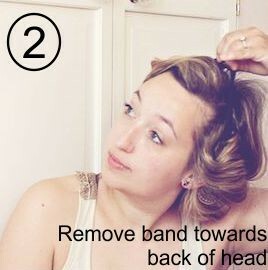 This will not only break up the solid block of blonde that could send you into a state of panic when you see it but also gives a subtle amount of volume to the hair. If you would like to discuss some option for going lighter or darker with your hair and bypassing the shock come in and see one of our hairdressers at our Toombul, Taigum or Strathpine salons for an obligation free consultation and quote. 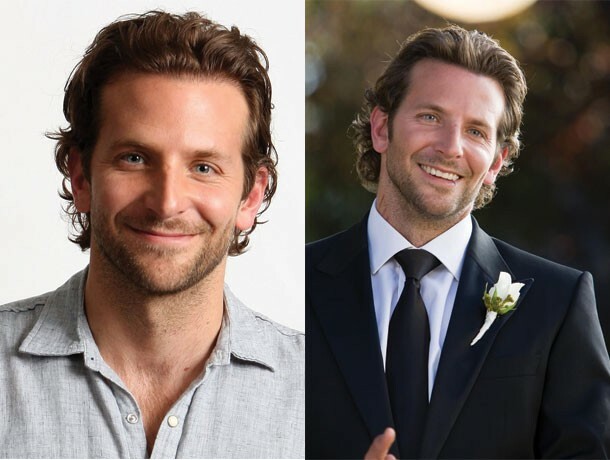 If I had a dollar for every bloke who came in asking “Can I please look like Bradley Cooper?” I would be living in a Mansion down the gold Coast. The key to Bradley’s award-winning haircut is keeping the hair more grown-in, rather than cut tight to the head and scalp. Remember though if your hair is not naturally curly or volumious it’s going to look more like a mullet than this clean style. 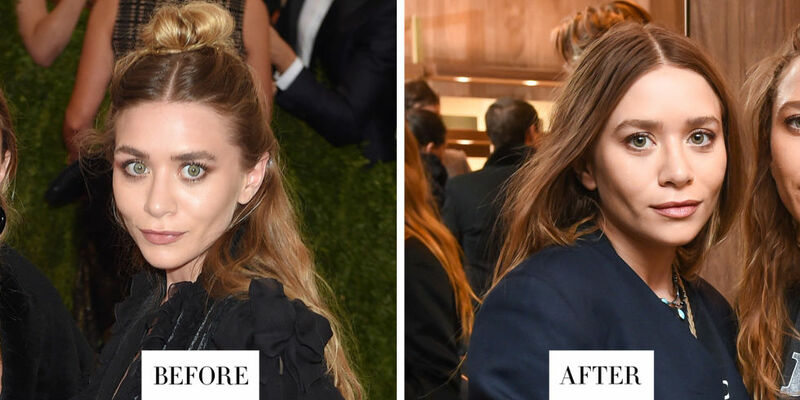 There’s definitely a trend here and having this Summer haircut will not only work with your business suit on lazy weekends at the beach or summer nights down the surf club. You need to let your natural waves do the talking with this style and product will be needed to keep it slicked back, so you don’t look like Simba from the Lion king. For the best results, use a 20c piece Vita 5 Naked hair shaper to keep your waves in place but more importantly, make them look natural and not glued down or slicked back.